The PE department look to recognise Sporting Achievement by pupils at Penicuik High School. Any pupil who has represented their club outside of school, won a competition or award, or played regional or national levels in their sport should notify the PE department. Pupils who have had great sporting success with the school or outside the school may be awarded the Penicuik High School badge for Sporting Achievement, which should be pinned on to the recipients school tie, signifying their achievements to staff, fellow pupils, and members of the local community. 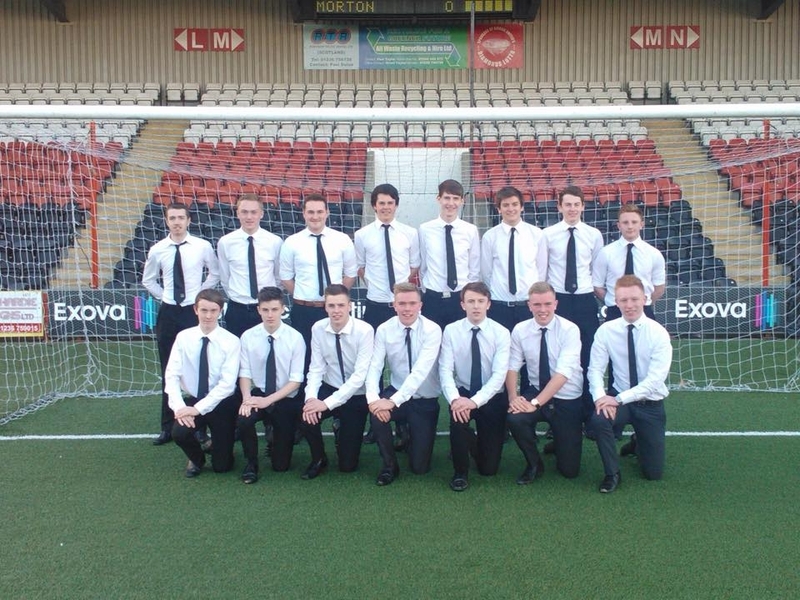 Congratulations to Penicuik High School’s Senior Football team of 2014/15 on their incredible unbeaten season. 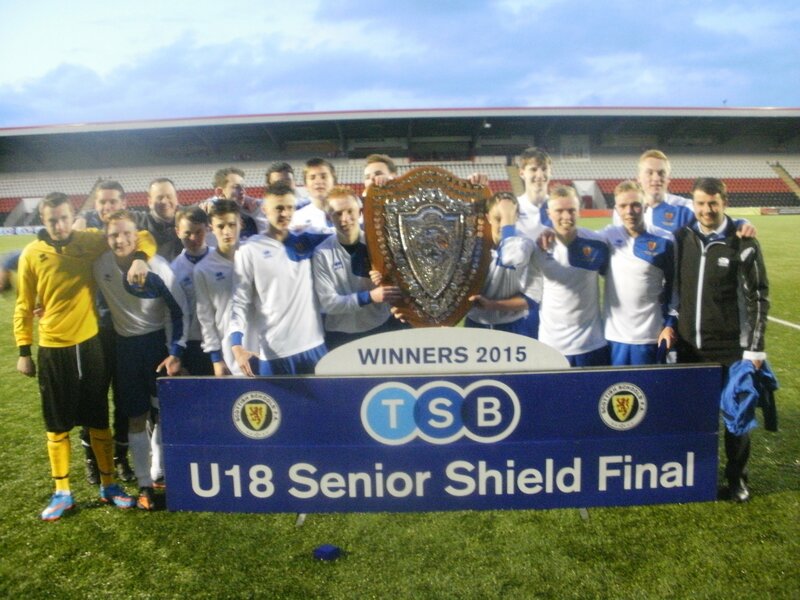 After winning every match, Penicuik HS held their nerve to win the Scottish Shield final on penalties and completed the double by winning the Lothian Cup 3-0 against Newbattle.